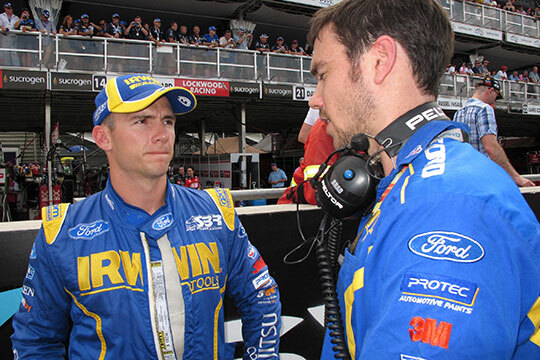 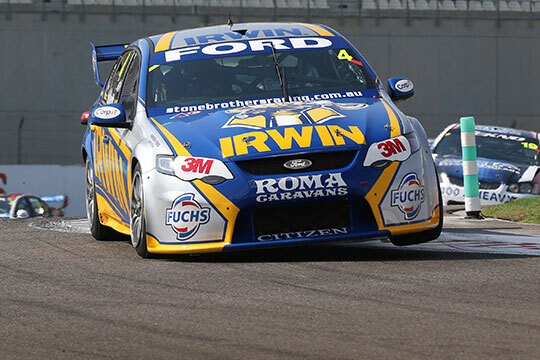 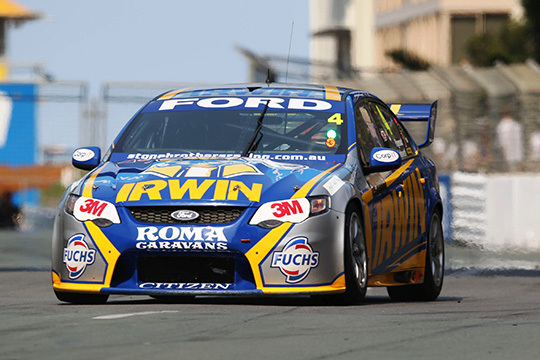 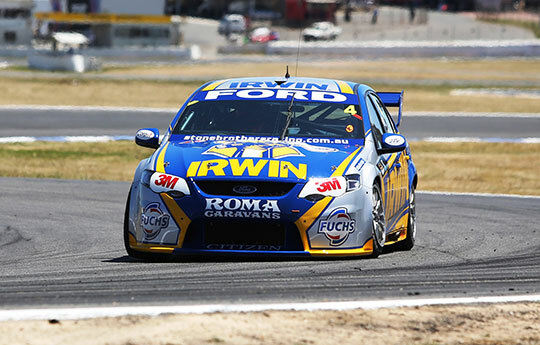 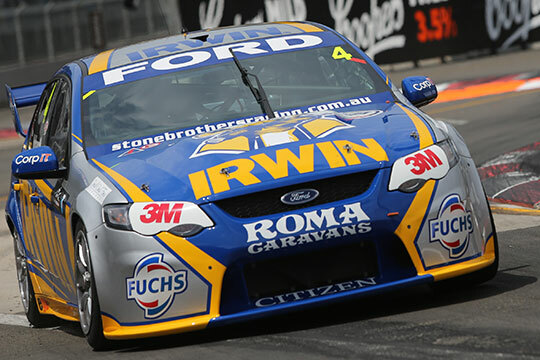 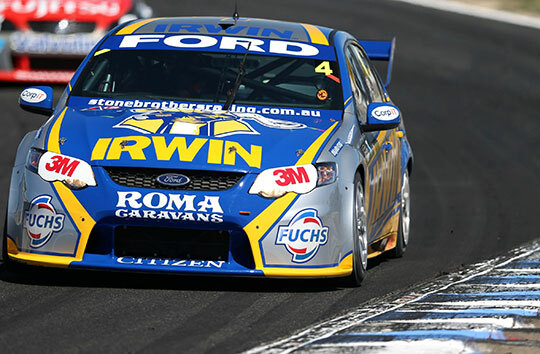 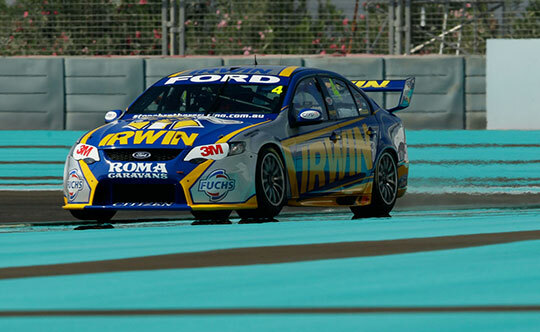 Lee Holdsworth has finished his debut season aboard the IRWIN Racing Ford with eighth place in the championship standings after today’s race in Sydney. 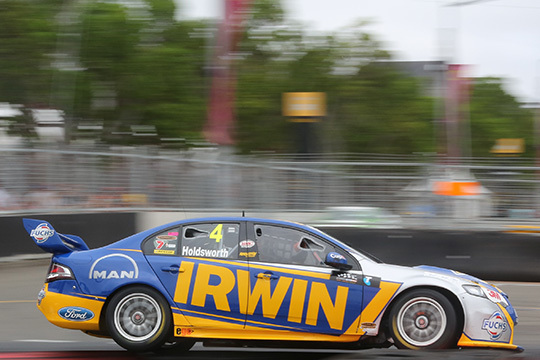 IRWIN Racing’s Lee Holdsworth has had his afternoon at the opening race of the Sydney Telstra 500 end before the race officially began. 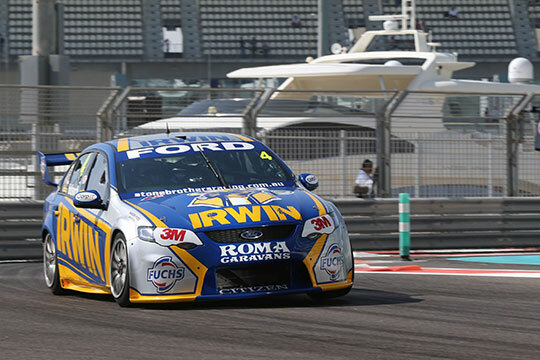 IRWIN Racing’s Lee Holdsworth might not have been in the media conference after today’s opening practice sessions for this weekend’s Sydney Telstra 500 at Homebush, but don’t discount him for when it counts! 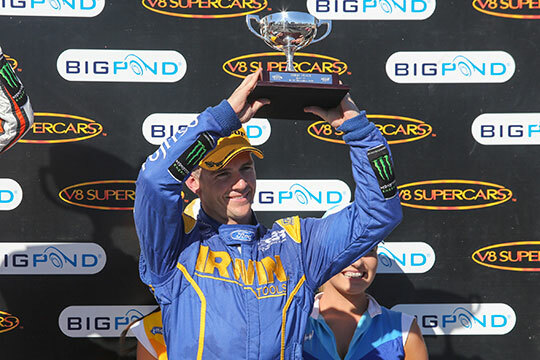 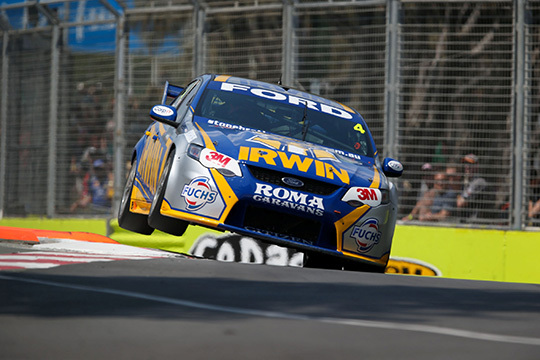 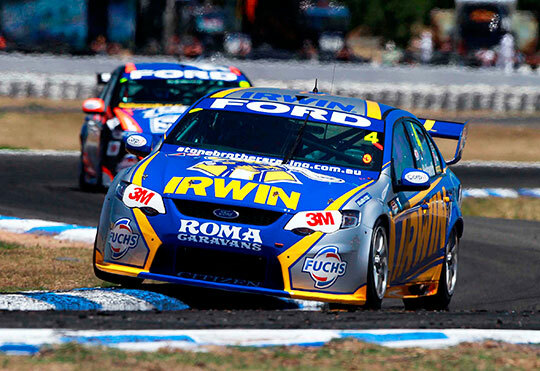 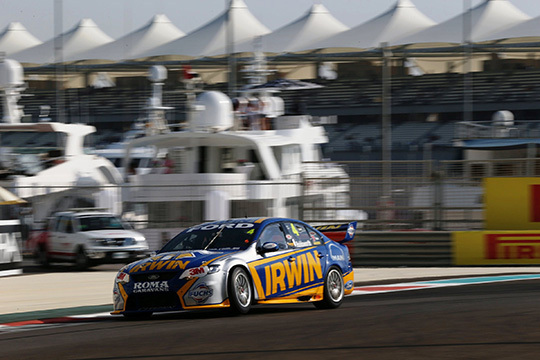 IRWIN Racing’s Lee Holdsworth will close-out the V8 Supercar season at his most successful venue, the streets of Sydney Olympic Park this weekend at the Sydney Telstra 500.